Creating a budget in your business is an indication that you are taking measures in having realistic views of the future of your business. 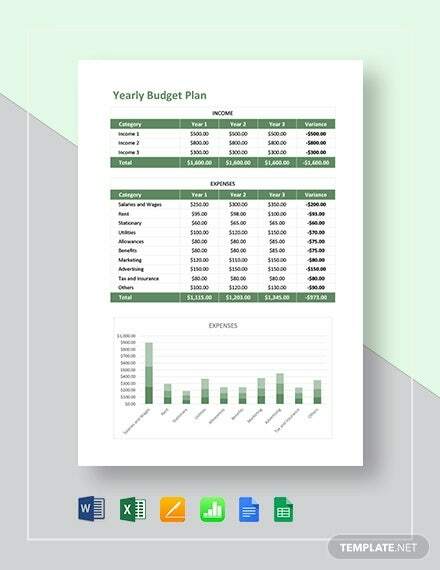 Having budget spreadsheet and budget calendar templates help you have a clearer view of your yearly budget as to what you must and must not do in the coming year. 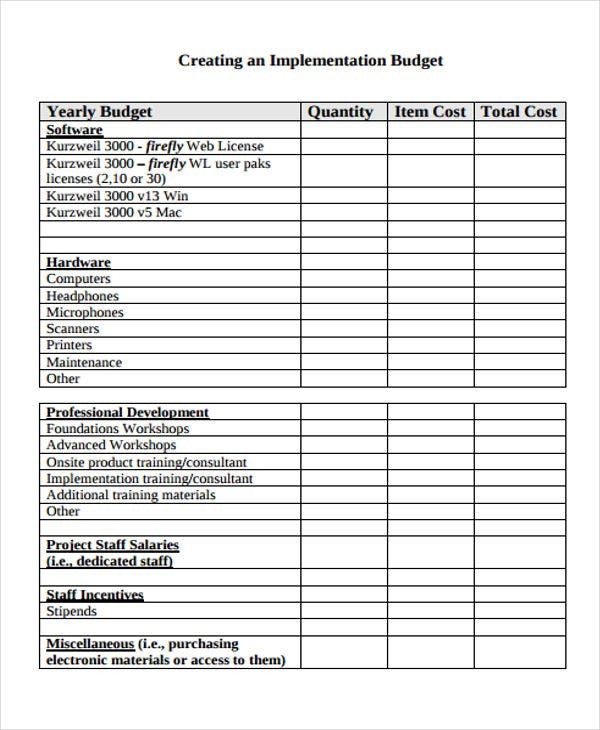 Yearly budgets are often used by business entities, organizations, institutions, government, and corporations. 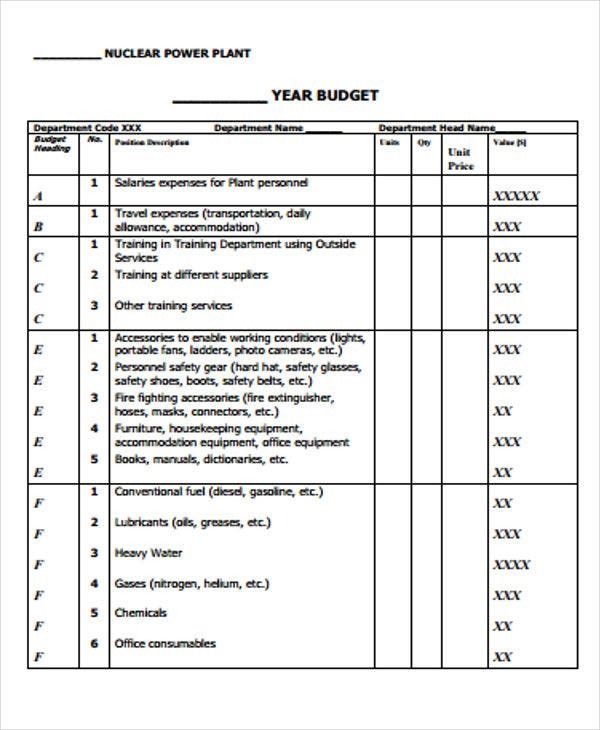 Knowing the elements of a yearly budget is very vital in the process of creating such document because it enables one to create a more realistic and near accurate estimations of a business expenditures. Yearly budgets include the overall expenditures of a business entity, unlike marketing budget that focuses only on the costs of marketing aspect. Projected Expenses – refers to the amount of money that’s expected to be spent for the coming year such as costs and expenses. The coming year is also called a fiscal year, which means your business’ financial year in trying to figure out the annual budget. Projected Income – refers to the expected amount of money you are about to take in for the coming year. These are the amounts of money you are expecting to get in funding sources like sales of goods, products and services, and fundraising efforts. Expense and Income Interaction – this is the circumstance where the funder provides money for specific instances, positions, activities, items, and other business whereabouts. Adjustments – adjustments play a good role in the process of estimations and tracking the progress of the business as the fiscal year occurs. 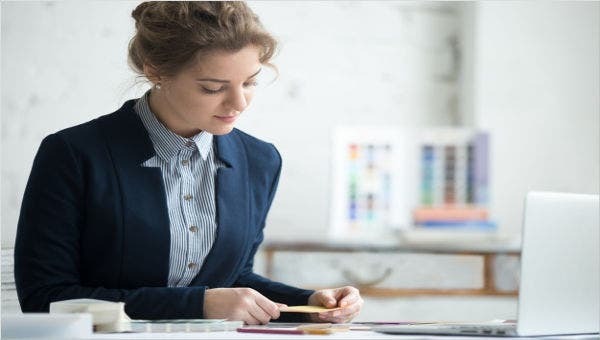 If you want to have a fixed vision of present and future needs of your business, then a yearly budget must be executed in order to attain such. 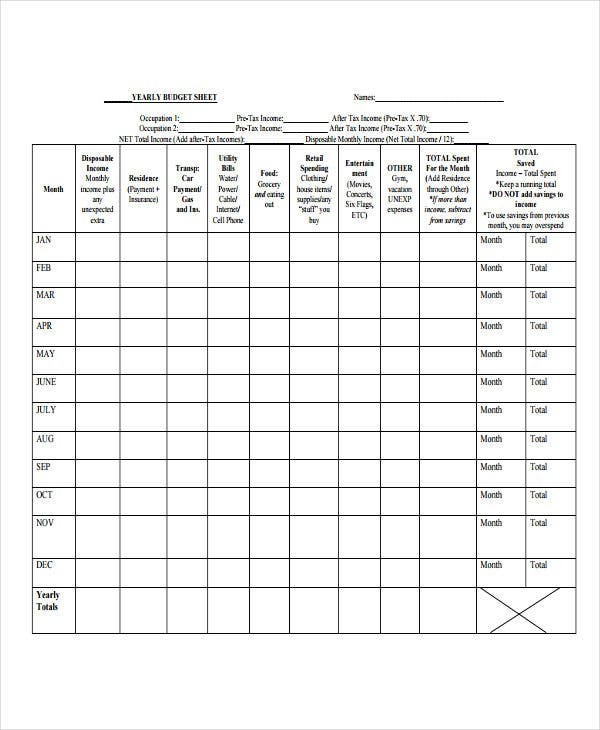 Writing and planning can be a headache for many business enterprise, a budget worksheet in PDF can be a great help for a few people. 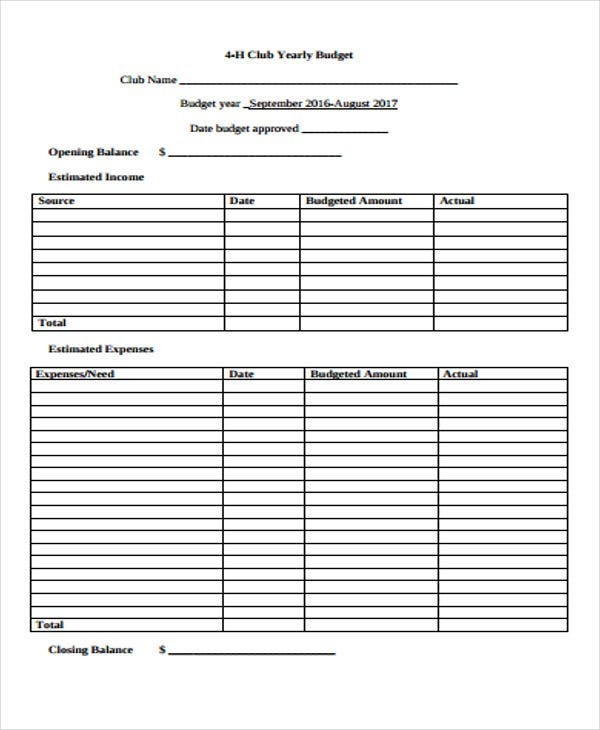 The first thing you must adhere when writing a yearly budget is to keep a record of your business expenses. Taking note of the amount of money spent on the essentials basing on your bank statements for the last year, you sum up last year’s expenses and last year’s income. 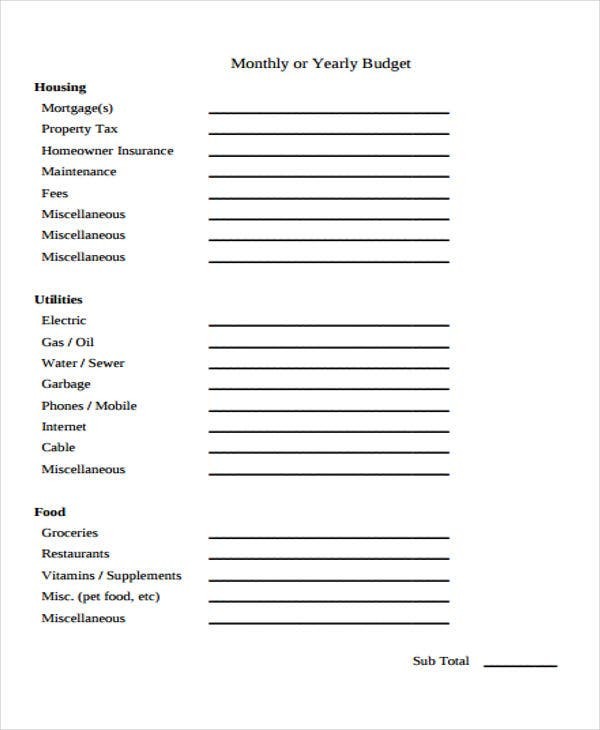 Jot down all the items you want to purchase in the coming fiscal year. This is not only applicable in business, but any household would do too. 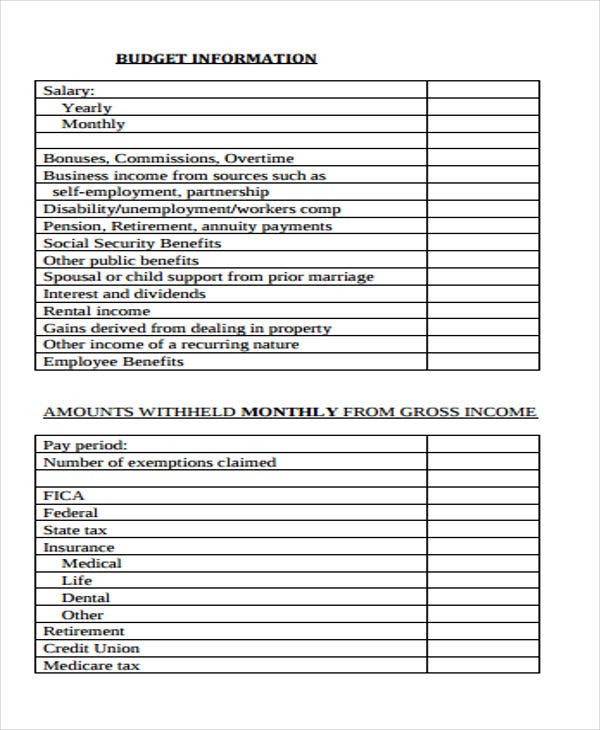 Your estimated income and should include the reasonable expectations you can get from important and relevant things like wages, bonuses, rents, royalties, dividends, interests, salaries, retirement income. After estimating expenses, you estimate expense too. Determining the correct projection on expenses can be quite a demanding task but not very impossible to execute. 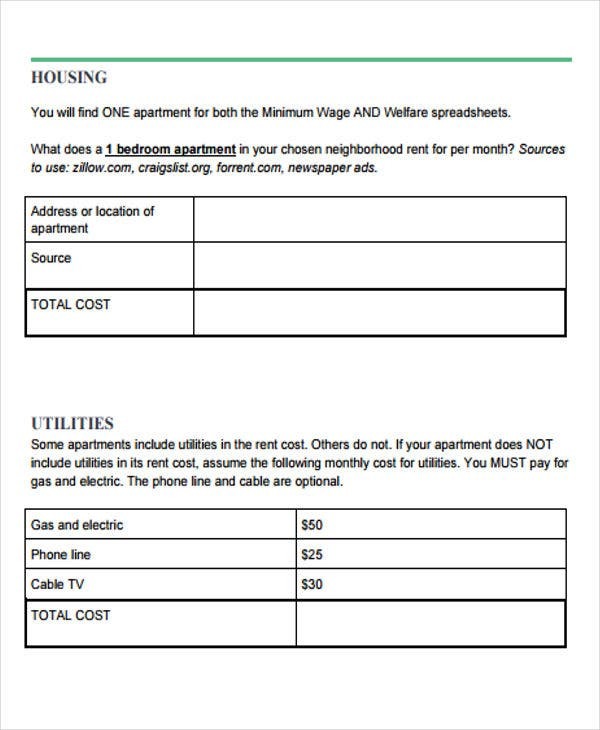 Below are two types of expenses. 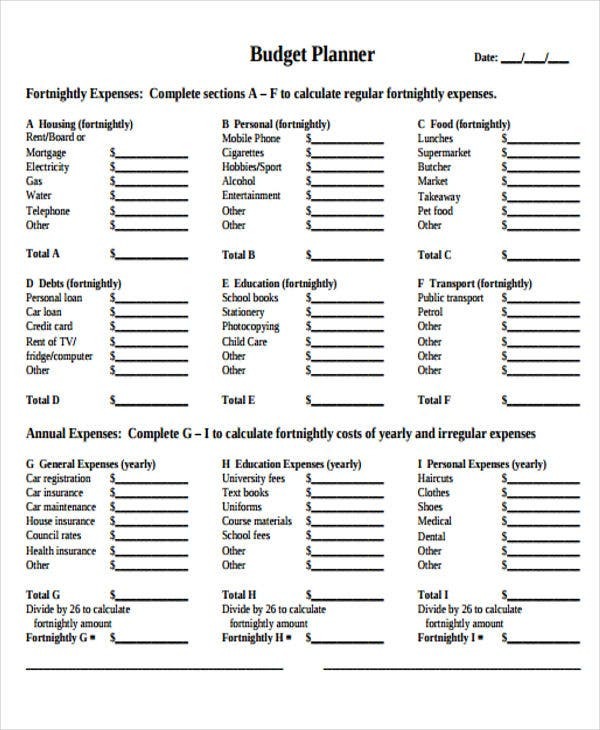 A fixed expense refers to the amount that stays the same regularly and has been part of spending routines such as rentals and debt payments on a month-to-month basis. 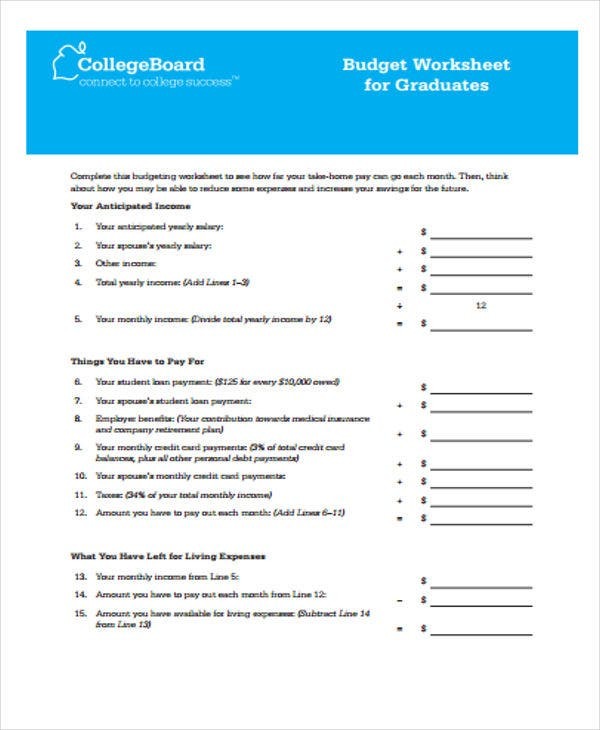 A variable expense has a variety of amounts, they may come regularly like a month-to-month basis; however, the amount is always subject to changes.